free TECH RESOURCES GUIDE FOR WRITERS! Scrivener, Mailchimp, MailerLite, Aeon Timeline, Scapple, Vellum, WordPress. Don't see what you need? Ask! I can probably help. For writers looking for self-paced courses with material they can access repeatedly. For writers who want interactive lessons tailored to their immediate needs. For writers who don't have time to do it themselves and would rather hire me to take care of the details. All of my Scrivener offerings on one page. Vanessa’s passion for tech and for teaching really shine through. She breaks concepts into clear, easy-to-understand segments that she delivers with patience, understanding, and a sense of humor. She’s my go-to person for tech help! I cannot thank you enough! You're an awesome teacher and the software that you are using made it like I was in the same room with you. It was an excellent learning experience all around. I really appreciate your help! 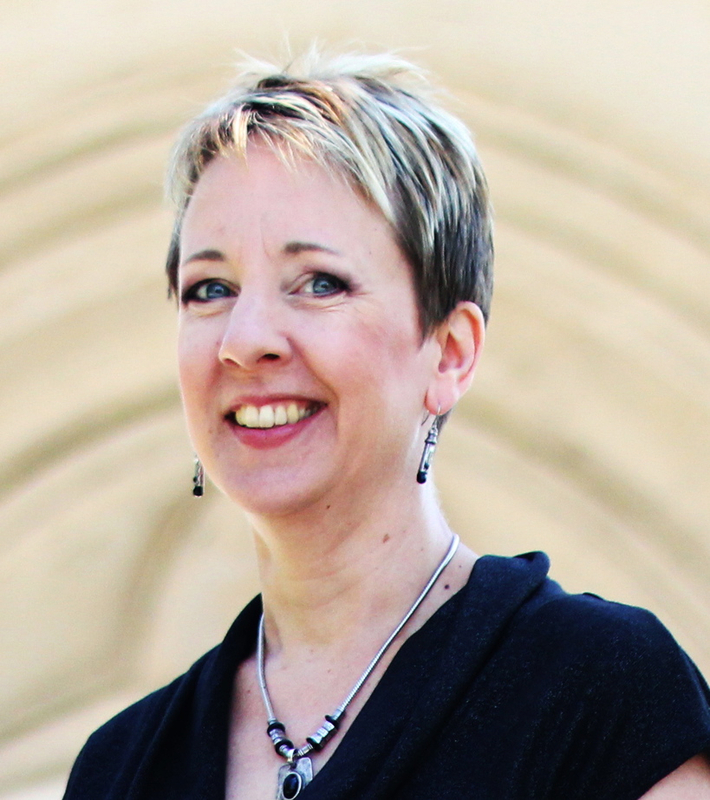 Author of The Can Do Duck series and The Mood Squad And The A.T.B. Not Sure Where to Start? Schedule a FREE Consultation Today! Let's talk about your tech needs and how I can help you. Not Ready To Move Forward Just Yet? Join my Tech VIP list to receive my newsletter containing free tech tips and notifications about new products and services. 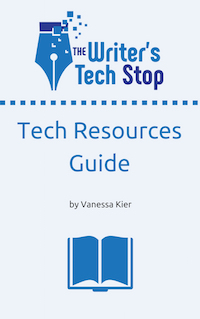 You'll also receive my free Tech Resources Guide with a list of resources you can start using today. I WANT TO BECOME A VIP!